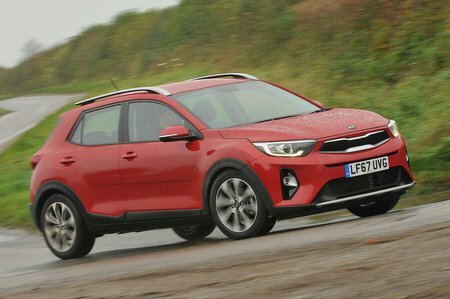 Kia Stonic Boot Space, Size, Seats | What Car? 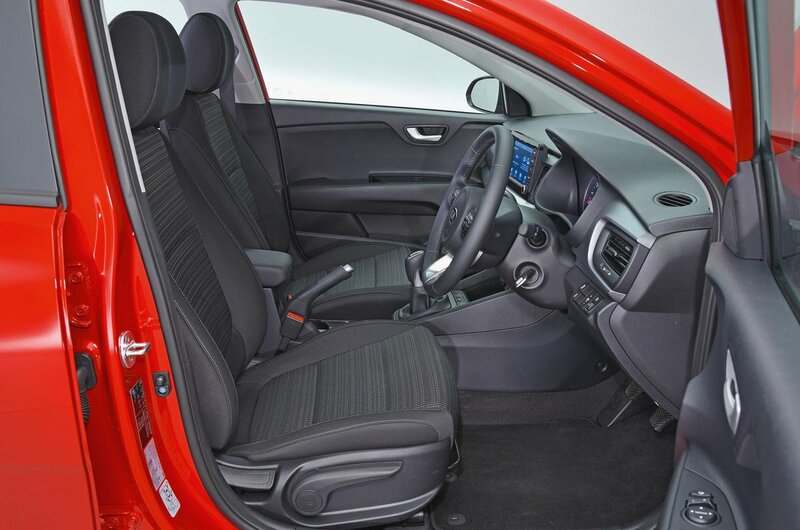 You won’t be short of room in the front of the Stonic; there's plenty of head and leg room, even for taller occupants. The interior’s width is generous for this class, too – enough that driver and passenger won’t be clanging elbows. Storage space is respectable; there's a usefully sized glovebox and a tray to store your phone in front of the gearlever, as well as two cupholders and a cubbyhole under the centre armrest. The Stonic offers reasonable rear space by class standards. Head room is fine but leg room, especially if there’s someone tall sitting up front, is tight compared with that offered by the Seat Arona or Suzuki Vitara. Try to seat three adults in the rear and it's a bit of a squeeze, although the same is true of most cars in this class. There’s not a lot of room for odds and sods in the back; a couple of small door bins and map pockets on the backs of the front seats is about your lot. Again, the Stonic is average in this respect. There’s no height adjustment for the front passenger seat and, while you get 60/40 split-folding rear seats for those occasional trips to the tip, there’s none of the flexibility of sliding or reclining rear seats that rivals such as the Citroën C3 Aircross and Renault Captur offer. The Stonic’s boot is nothing to get too excited about. You’ll get a decent amount of weekly shopping for the family or a small buggy in there – that's much more than you'll fit in a Nissan Juke – but you'll squeeze more luggage into many rivals, including the C3 Aircross and Arona. 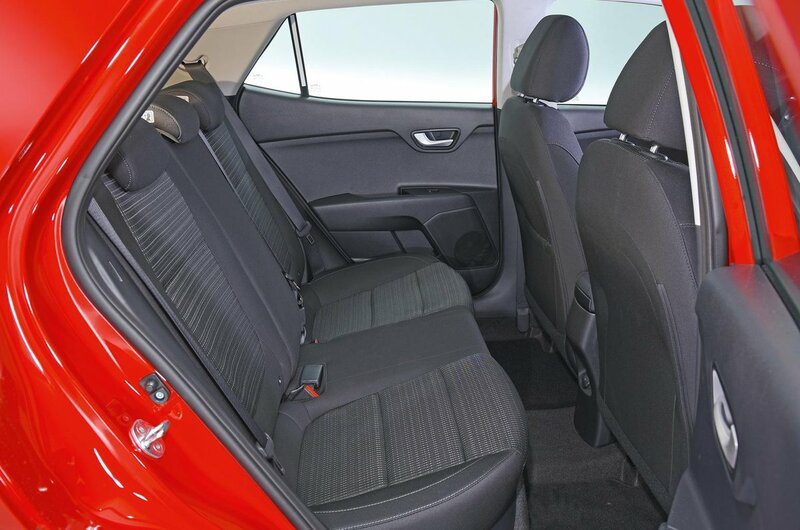 The good news is that top-spec First Edition trim comes with a dual-height boot floor that gives you a separate compartment underneath for delicate items. And with this in its highest position, there's no step in the floor of the extended load bay when the rear seats are folded down, making it far easier to slide in long, heavy items.